A CHARITY housing estate supporting some of Yeppoon's most vulnerable residents is in danger of being financially crippled by an old council debt which had re-emerged. Run by a trust made up of Rotary members, Yeppoon Rotary Birdwood Estate Benevolent Fund has played a vital role in providing cheap accommodation for the Capricorn Coast community. Since 1965, the Birdwood Avenue estate has gradually expanded its accommodation offering to 40 independent housing apartments, requiring no bond and charge residents $150 to $180 per week in rent. Checking their mail in April last year the members of the trust were "shocked" to discover a bill seeking $32,708 from the Livingstone Shire Council. 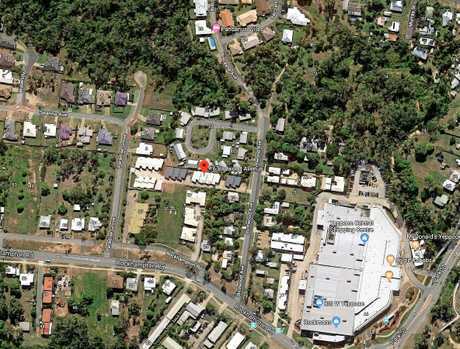 It related to outstanding infrastructure charges for a seven unit development they undertook for the estate in 2011, back when Livingstone Shire was part of the amalgamated Rockhampton Regional Shire. 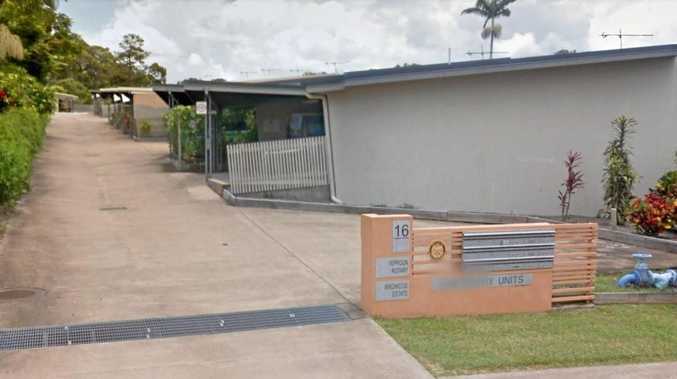 A deputation lead by Chairman of the Trustees of Yeppoon Rotary Birdwood Estate Benevolent Fund Robert Harris, supported by trustees John Barnes and Karen Higgins, addressed Livingstone Shire Councillors during their monthly meeting, seeking to convince them to waive the charges. Mr Harris said they were very busy at the time building the second stage and they surprised that the payment had been overlooked. 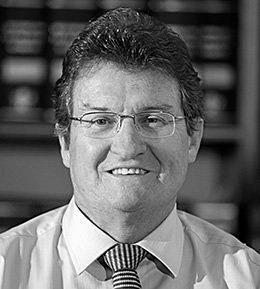 He quoted the amalgamated Rockhampton Regional Council's original notice saying "contributions must be paid to council prior to the issue of the development permit for building works". "Were we not to assume, not unreasonably, that council had waived that contribution?" he asked. "A lot of people don't know (Birdwood Estate) exists, don't know where it is, but I can assure you it fulfils a very important role," Mr Harris said. "There are 42 residents there at the moment, there's two couples but most of them are single pensioners." He said this large sum of money owned would be the equivalent of three much needed refurbishments to their older buildings. Councillor Jan Kelly addressed the visitors saying while what they were doing was wonderful, she said they had a responsibility to make the right decision on behalf of the ratepayers. She also highlighted how it would set a precedent which would need to the need to justified to other developers who might also seek similar favourable treatment in waiving their infrastructure charges. Following the deputation's exit, the councillors debated in a closed session whether to grant the trustees their request. Yesterday, acting-mayor Nigel Hutton informed The Morning Bulletin that, in the absence of Mayor Bill Ludwig (who was currently in Canberra), they would delay their decision until the next council meeting on March 4.
premium_icon Killing season: What happens to dogs on 'death row’? 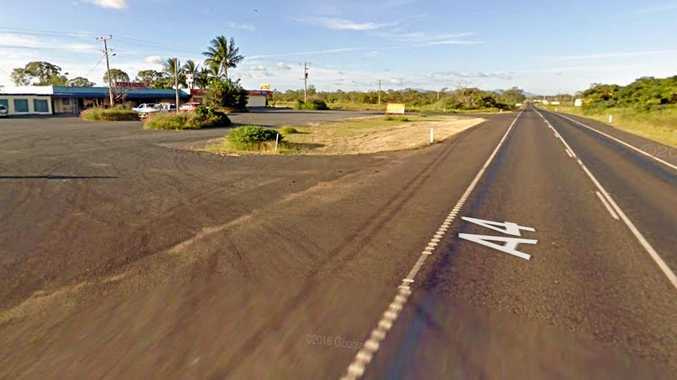 Breaking The vehicle came to grief on the highway west of Rockhampton. News Find out why Edgar Towner was awarded the Victoria Cross.